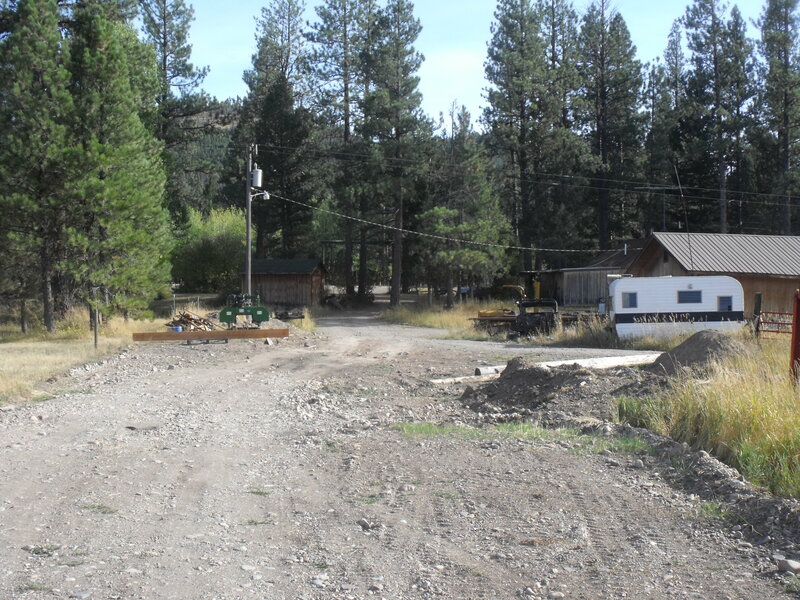 Invest in this unique 2.9 acre lot that is East of Lincoln off Hwy 200 that could be your year round home or a cabin site. 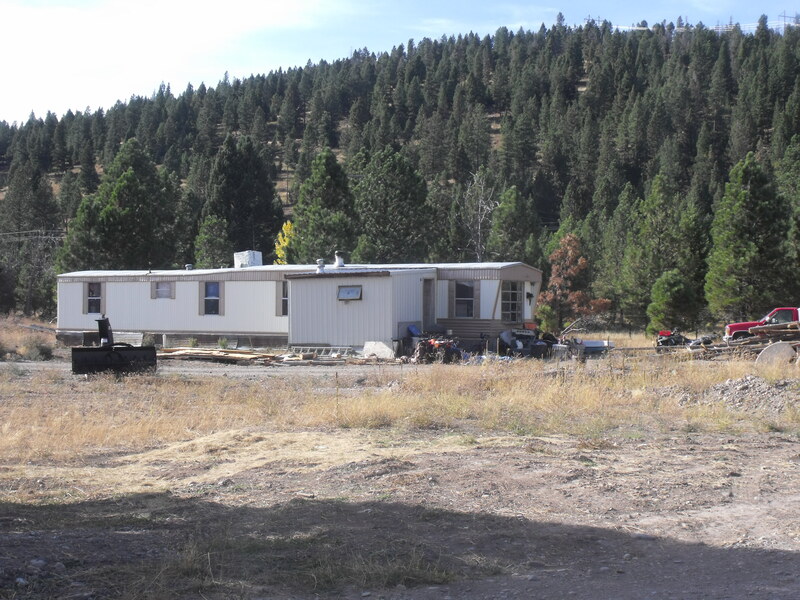 New well, new septic system and an older manufactured home that can be used as a cabin. 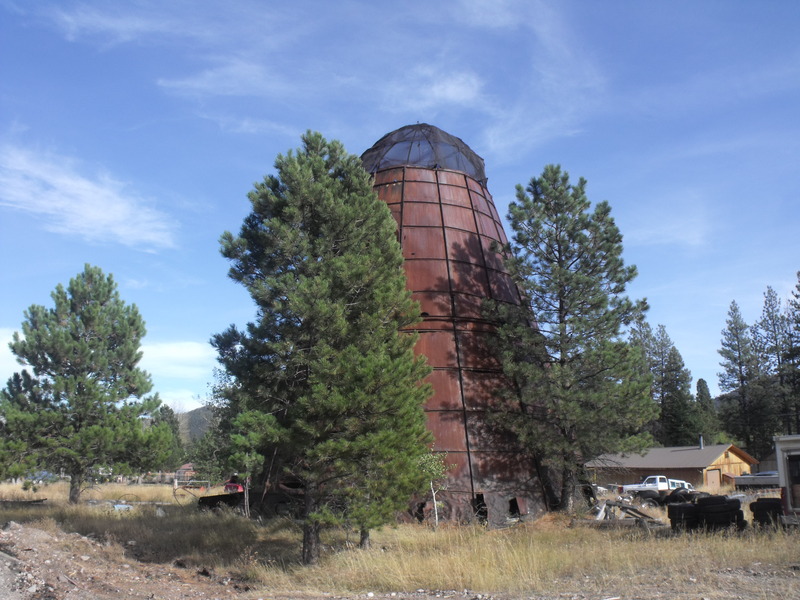 Property features an old historic tee-pee burner that can be used as a patio, picnic area or let your imagination run. 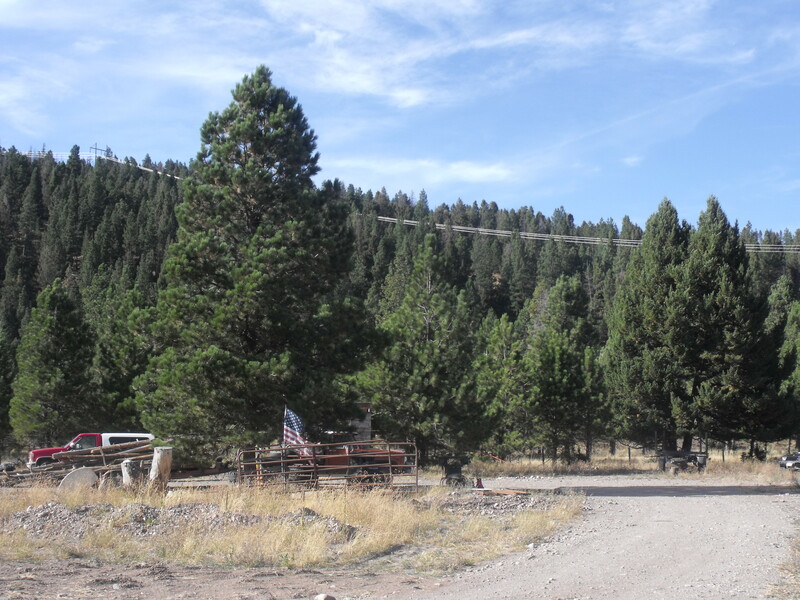 Close to the Blackfoot River, Scapegoat and the Bob Marshall Wilderness and in some of the best hunting and fishing in Montana. If you like snowmobiling, then this is the place to be!